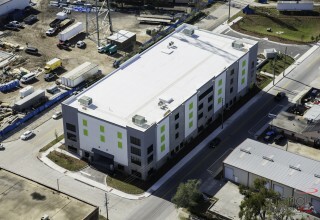 ST. PETERSBURG, Fla., February 1, 2018	(Newswire.com) - ​Orlando, Florida-based Liberty Investment Properties, in partnership with Tampa, Florida-based Osprey Capital and private investors are pleased to announce the grand opening of a new self-storage facility in downtown St. Petersburg, Florida. 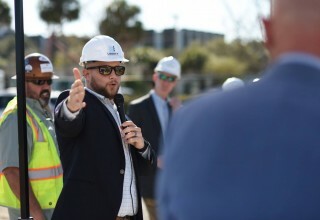 The storage facility provides customers with an award-winning 230 foot covered drive-thru bay design to protect them from the taxing Florida climate while accessing their secured goods. A celebratory grand opening ceremony will take place in the Spring. Liberty Investment Properties, Inc. specializes in the development and operation of high-performing, income producing, commercial real estate. The company’s portfolio includes 11 storage facilities in the southeast with several new developments planned within the year. 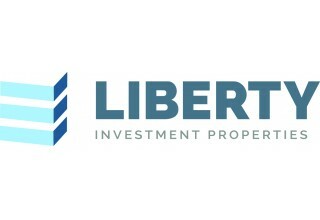 Learn more at LibertyProp.com. Osprey Capital is a Private and Direct Lender and Investment Group which provides Debt Financing (Bridge Financing and Mezzanine Loans) and Preferred Equity Investments secured by commercial real estate. 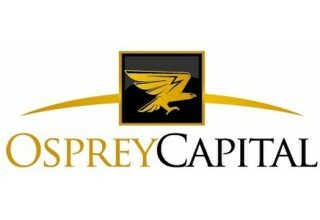 Osprey Capital will also purchase Notes, Finance Note Purchase and on a select basis, Purchase Commercial Real Estate. The Founder and Principals have financed over $10 Billion in Commercial Real Estate transactions and have extensive experience in structuring the complete stack.